Unique key ingredient in many perfumes. Subtle fragrance with a pleasant wood based note and excellent fixative properties. Used in body moisturisers, face cream, sun screen, anti-aging, skin cleansers & soaps. Increasing concern with toxicity in cosmetics driving strong demand for natural ingredients. Unique anti-inflammatory, anti-spasmodic, antibacterial and healing properties under study. 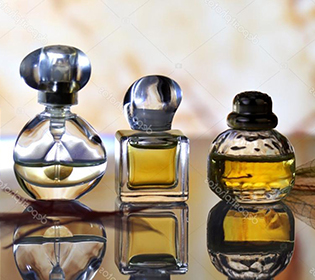 Distillers of sandalwood oils processing certified plantation timber are seeing an increase in interest, research and product development from the pharmaceutical and cosmeceutical sectors. Mixture of nuts, seeds, herbs, spices and oils consumed as a mouth freshener. Incorporated for its fragrance, flavour and anti-microbial properties. Highly valued ingredient with spiritual connotations. Produces white smoke and seen as a symbol of wealth. Spiritually important to Muslims, Hindus, Buddhists & Jainist (est. 38% world population). Used in funeral pyres as social status of deceased.